[1.6.4][Forge]TrollStuff - Griefing without griefing! Poll: Should "Bomberman" stuff be added? Tools 'n' stuff for fun. Works on multiplayer! The idea was to create a mod for trolling other players. As usual. But I also thought that it would be nice if there's not just huge destruction (at least not forever). This is a "work in progress" mod so don't expect too much yet. Feel free to tell me everything you think about it so I can improve the mod. Troll TNT: Similar to normal TNT but just "hides" the blocks for a while. Troll Fire Staff: Normal fire is too boring? Try something different! This staff works somehow similar to flint 'n' steel. 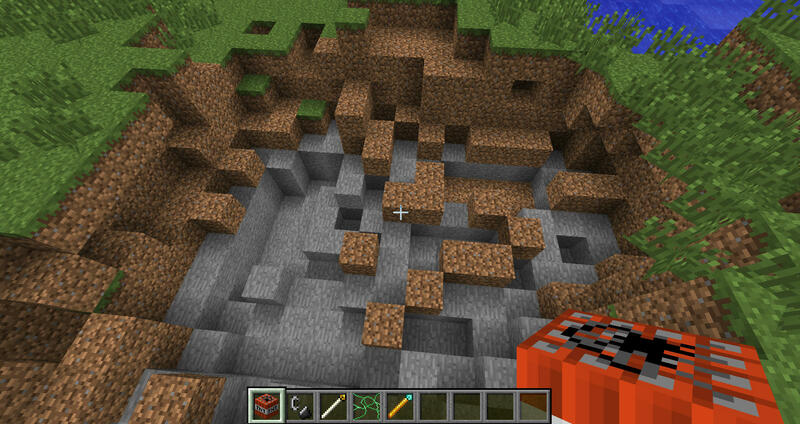 And: Burned down blocks respawn after a short time! Repair Staff: A boring item which e.g. extinguishes fire and primed TNT but also respawns "hidden" blocks instantly. Troll Frame: A glass like block which despawns after a while but wihout any blockupdates. This makes it possible to create floating sand or gravel (or anvils, if you want to). BUD Forcer: When powered via redstone it forces all blocks in range to update. Camo: Giving the possibility to disguise blocks as one of 84 other vanilla Minecraft blocks. You think that isn't enough? Well, other stuff will be added in the future. Open the spoiler to get access to those awesome videos! 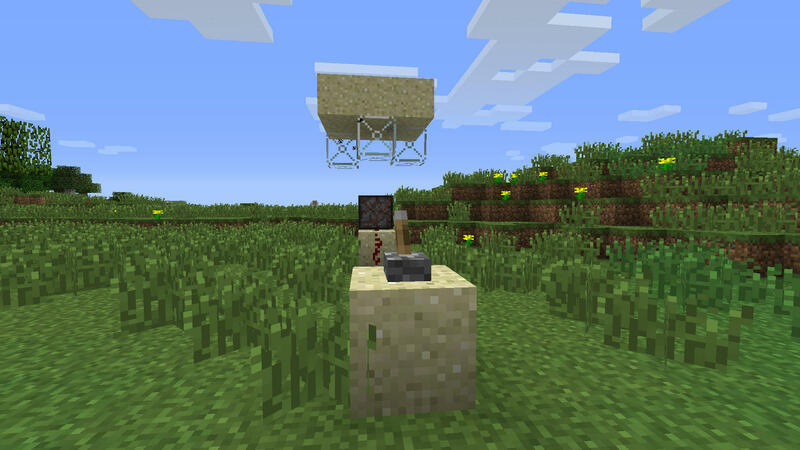 [Updated] Camo: If hiding a Troll TNT block, the Troll TNT can be primed using redstone. [Updated] Camo: Now 84 vanilla Minecraft blocks can be used as camo (also the name is now more easy to pronounce). [Updated] TrollStuff: Updated to Minecraft version 1.6.4. [Updated] Mystic Block: Will not be replaced by water anymore. [Updated] Stone Camouflage Overlay: Now disguises the right block. [Updated] Living web: Now grows as it should. [Added] Stone Camouflage Overlay: An item which spawns the stone camouflage block. [Added] Stone Camouflage: A block which acts like stone but hides other blocks. [Updated] Living web: It can burn now, has now plant like sounds and grows "better". [Updated] mcmod.info: Now contains requirements and more information. [Removed] hide_creative: The options from the config file (since they are useless). [Added] Living web: A plant like web that grows. [Updated] BUD Forcer: Added a new texture. [Updated] Troll Frame: Added a new texture. [Updated] Troll Fire Staff: Added a new texture. [Updated] Repair Staff: Added a new texture and it also cleans up living web now. [Added] BUD Forcer: A Block that forces block updates to all blocks within range. [Added] Troll Frame: A glass like block that despawns after a while without any block updates, making it possible to have floating sand. There are currently no known bugs. YAY!!! 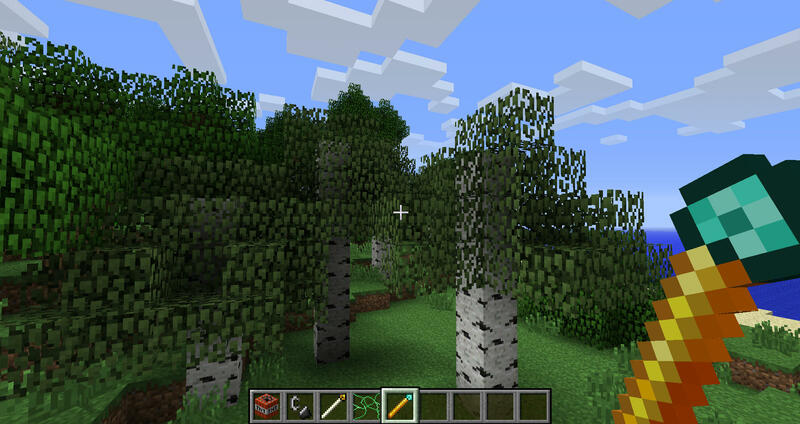 Should work with every other mod which is forge compatible but you may need to adjust the block IDs. Feel free to include this into any modpacks as long as you credit me and include a link to this thread. Edited Added new showcase and added some more details to the TrollFire Staff. Version 1.2.0 alpha now out! 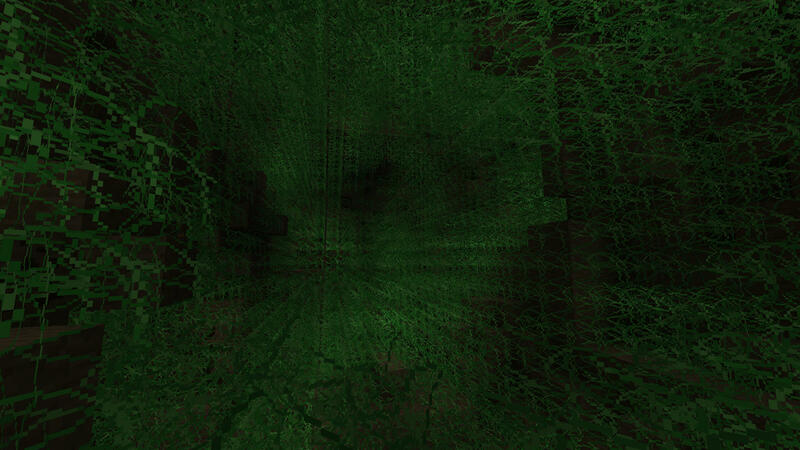 Including the possibility to fill up whole caves with glowing green plant like web stuff! Looks better than your average troll mod! Version 1.3.1 now out, including bugfixes. I was busy and it took some time to figure out the solution ... You got me, I was lazy. I'm planing to add more disguise possibilities, would be great if you could tell me which blocks you want to have as camouflage. Hi I have an idea maybe you could add in the ability to change the camouflage to whatever block you wanted it to! I will add more camouflage stuff, don't know how much I will add yet. Some rework on the existing camouflage stuff also needs to be done and I'm currently a bit busy so it might take some time for the next update to come out but it will contain more (hopefully awesome) stuff to play with. Interesting idea! I'll have a look at that but I think it would be better to e.g. poison everything instead of killing (would be more interesting since poison heals e.g. skeletons and zombies, but maybe some other potion effects like weakness are good as well). the mod review was awesome! So this mod is so you can make traps and stuff for the point trolling others?You do know what trolling is right? Why would you make a mod thats only point is to make people mad? Is the world not bad enough without having to bully people in games too? Very nice showcase, thank you! I'll take a look at that but for now I don't really see the "trolling part" in it. So this mod is so you can make traps and stuff for the point trolling others?You do know what trolling is right? "submit a deliberately provocative posting to an online message board with the aim of inciting an angry response." -souce (google define:trolling) Why would you make a mod thats only point is to make people mad? Is the world not bad enough without having to bully people in games too? Also I don't think definitions from "google define" are the best and the most accurate ones, I'm pretty sure I know what trolling is. The definition just covers just one case of trolling but can also be used as synonym for playing pranks. And that is in terms of minecraft the common meaning of trolling (if you look up "minecraft trolling" on youtube, you'll agree). 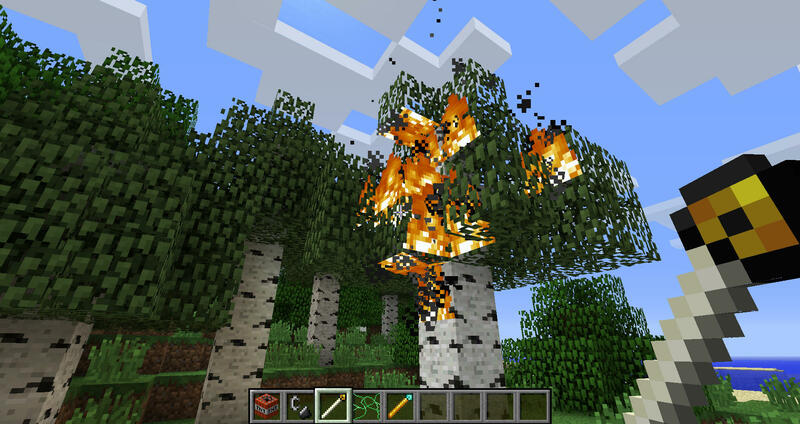 First, I wanted to create a mod which allows grief-like pranks but also giving the possibility to restore the destroyed stuff so you don't ruin someone's (hard) work. 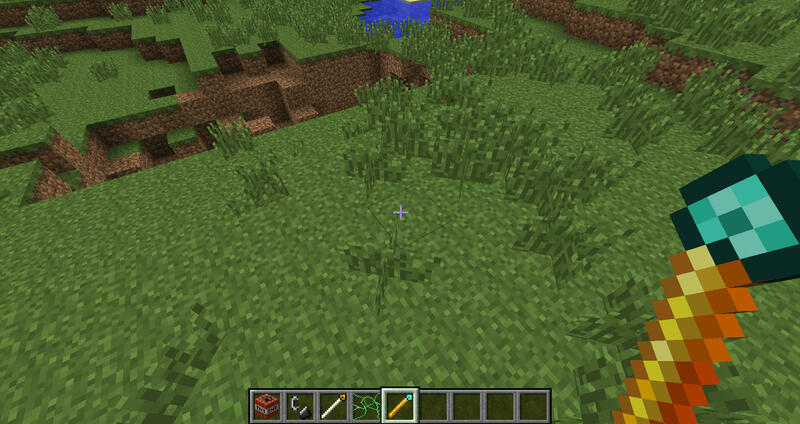 Second, I programmed this mod to improve my own programming skills, get into the mechanics of minecraft and learn Java. I can tell you: Creating your own TNT which first acts like vanilla tnt but restores the destroyed blocks after time is not that easy. You actual need a bunch of stuff: The tnt block, the lighted tnt entity, the explosion generator, the invisible block (which resets itself in after some time) and a tile-entity to store which block should be spawned here again. I hope you understand why I created it and named it like I did. I'm working on the next update but don't know when it's ready yet. First I would like to say thinks for the answer man I was not trying to be "crappy" or what not...I really was just trying to understand the mod. I was not aware that in the MC community that trolling was more of just joking around. I have only seen one trolling on MC and in there these two guys when on a server, just joking around, and they turned all blocks in the very very large city into spongs. To me that is not funny even in the smallest way...all the hour and hours that went into making of the map and now because someone was just trying to "joke around" they lost everything. I really am glad that you made it so that this mod repairs what damage is done, thus making this mod and not as vicious as I was thinking it was...lol. You got my up arrow braha, now that I understand where you are coming from (not wanting to support the destruction of peoples hard work) then this really could be used for some good clean fun. Version 1.4.0 is now out (updated to Minecraft 1.6.4 and Forge 9.11.1.916)! Beside the update to the new Minecraft and Forge versions it's not a big change except: I added a whole bunch of new disguises (there are now 84 vanilla blocks which can be used)! 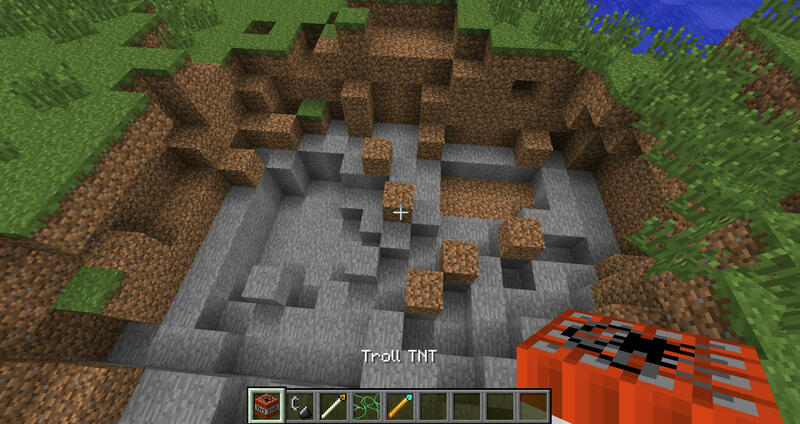 The exploded Troll TNT does not reset itself, that's intended. Be careful with the Living Web, it can cause massive lags! 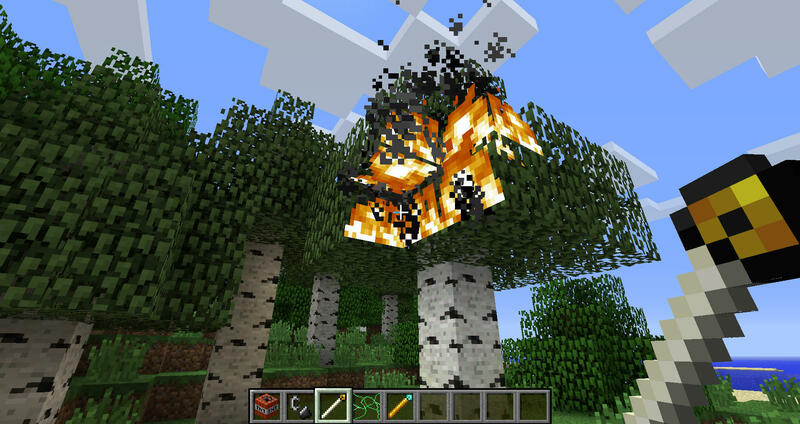 Also Troll TNT does not destroy blocks, it harms players and animals. Use with caution! Troll TNT with Camo on it now gets primed when it's powered by redstone. The mod's config file now resets itself on an update to 1.4.0. Be careful if you changed something there and take a look at the new config file BEFORE you load any world. 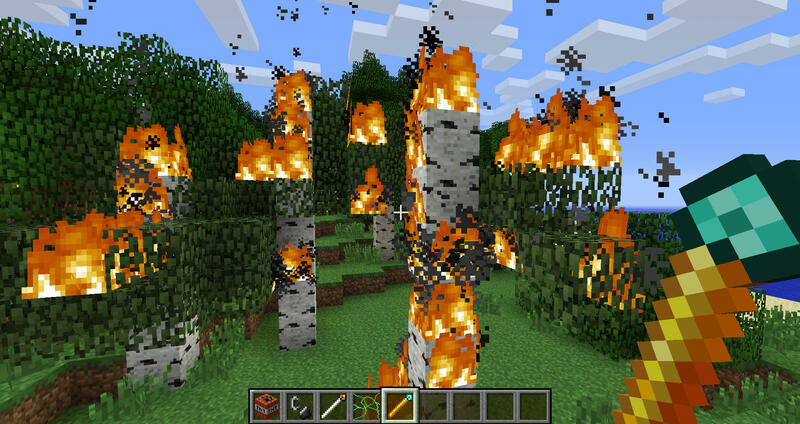 Mystic Fire (the fire created by the Troll Fire Staff) usually lets the burned down blocks respawn, but: water extinguishes this fire and destroys it's Tile Entity so the block can't be restored. I hope you all enjoy the new version. If I may make one suggestion, rename it. I came here to laugh at a terribly-made mod made by an 11 year old who "likes 2 trol every1 herpderp". What I found was actually quite impressive- I bet you're losing out on users like me because of the name to be honest.